Baby #2 Coming in 2015! Whoa! Am I seeing what I think I’m seeing? I felt a little “different” last week, but having a very mobile 11month old keeps me on my toes, and mind off of the “different” feelings. I was a little extra tired/sluggish and I was hungry all the time! A little light headed if I didn’t eat more regularly/often than I typically do. Then I was late. But even this didn’t seem too out of the ordinary. 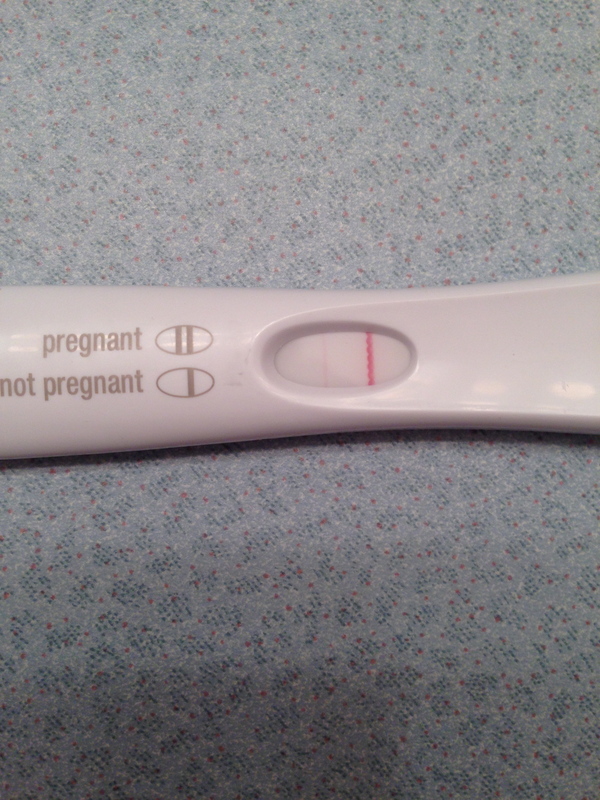 So just to check and see, I took a test. Am I shocked? Yes. Am I excited? Yes, yes, yes!!! Ashton has older half-siblings, but I had been thinking it would be nice if he had a little brother/sister to add to the group 🙂 Picturing him with a little one makes my heart want to EXPLODE! This is such a gift from God, and I am so thankful. I am so healthy now after all I went through after having Ashton. And knowing what I know now about Ulcerative Colitis/Autoimmune disease and pregnancy, my doctors and I will keep everything in check and monitored to make sure the baby and I stay healthy during and after the pregnancy. 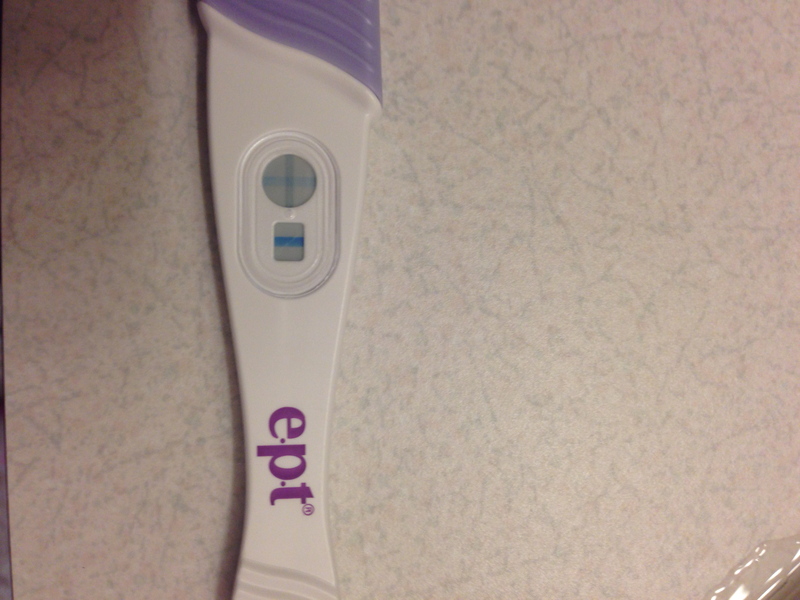 Now all I have to do is keep it a secret for a while… This will be so hard the next few weeks (and especially since everything I have read and mom friends have said that you start to show much earlier with the 2nd baby)!!!! So very happy for the three of you!